A freak accident may have curtailed the endurance runner’s season but she’s made an impressive comeback to earn a British vest for the Euro Cross. 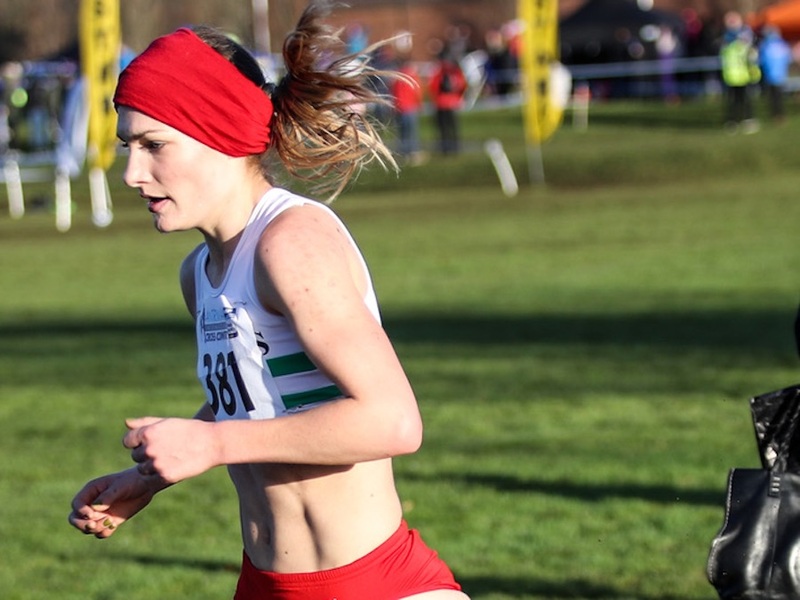 This weekend’s European Cross Country Championships represent more than just a coveted chance to shine on the big stage for Swansea Harriers’ Verity Ockenden. When the 27 year-old athlete laces up her spikes ahead of her race in Tilburg this Sunday (December 9), it will only be her fourth race back since returning from injury. While Ockenden is raring to go in her first outing for GB outside the British Isles, she is also relieved to be back on form after a difficult year. The setbacks she’s referring to were complex, putting her out of action from March until October. This followed her most successful period of racing to date. “The summer’s injury was a messy one,” she reveals. “I was cross-training for what I thought was ‘mere’ shin-splints when I crashed my bike. I trapped the bad leg between the bike and the road, which led to a haematoma in the same place. “This made it difficult to distinguish the source of the pain I was getting in my shin while running. (Ockenden continued to train on her doctor’s advice, masking the pain with ibuprofen). “That meant it took a long time for me to realise I’d actually been nursing a stress fracture even before the crash. When I discovered that if it had been just a haematoma it would be improving not worsening, it was sickening. That healing process may have been underway physically, but how did the 15:46.11 5000m British Championships fourth placer in 2017 cope with the mental side of an injury lay off? “I really missed the people above all else, so I made sure to still hang out at the track and spectate a few races to combat that,” she says. “On the flip side, there’s nothing that beats the solitude of a good, wild long run. That will always be an irreplaceable part of my routine. “One of the best things my coach (Tony Houchin, Ockenden’s American coach from her time at Lamar University) has taught me is how to chill. Emotional stress doesn’t help the body, so being calm and positive was as fundamental to me for healing as physically resting and icing was. 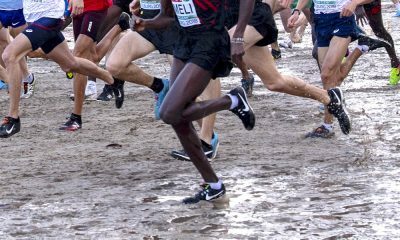 “People often view injury as a setback, forgetting that so much of running is about your mental game, which you can still work on when you can’t run. Despite cross training being one of the causes of her elongated period on the sidelines, she had no choice but to return to the bike to keep fit in the interim period. Ockenden jokes that, while she completed two bike sessions a day most days, the circumstances were rather different following her accident! “That bike was indoor, stable, nailed to the floor, with me holding on for dear life,” she laughs. “I also cross-trained in the pool aqua-jogging, and was careful to take frequent recovery days to allow my body to focus on healing. 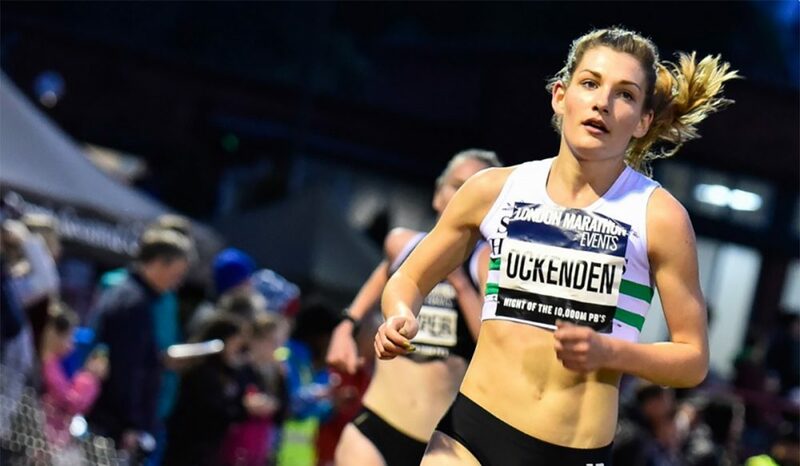 While Ockenden’s stress fracture may sound like an all too familiar issue in athletics, she is keen to stress that hers wasn’t caused by under-fuelling. “I haven’t had my bone density checked as we’re confident that this was not to do with RED-S as it is in many cases,” she reveals. 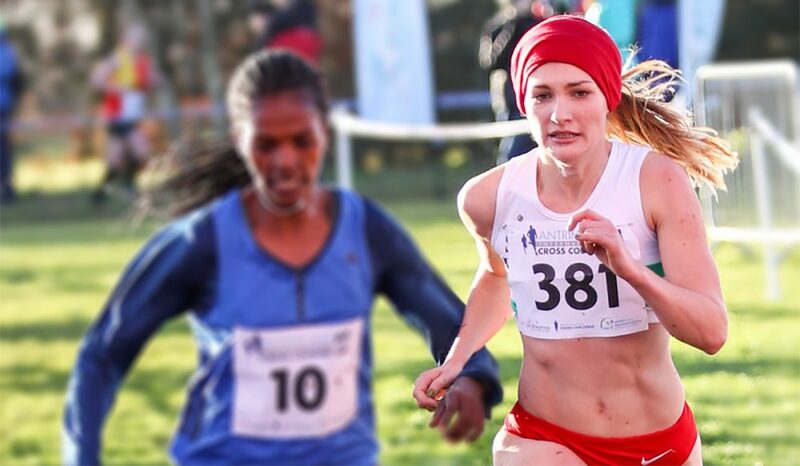 Luckily, the Dorset-based talent is surrounded by supportive athletes and a club that has embraced her with open arms, despite her competing for Swansea Harriers. 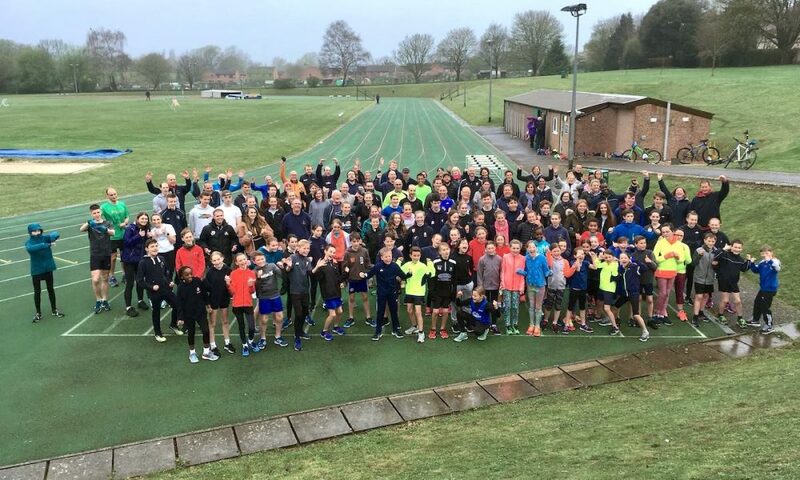 Ockenden still trains with the City of Salisbury ARC, and has recently moved closer to the city to allow her to recover better between sessions by reducing the commute between work and training. “We were reluctant to over-analyse, but Tony and I both concluded that the biggest factor in getting injured was not over-training but under-recovering,” she says insightfully. Travelling less and training more effectively with a supportive group is clearly having a very positive effect for the Tilburg-bound ace. 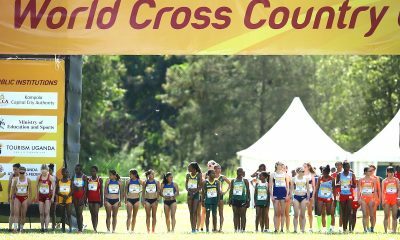 As she puts in the final touches to her European cross country championships taper, Ockenden is well aware that she’s not alone in making an impressive comeback. 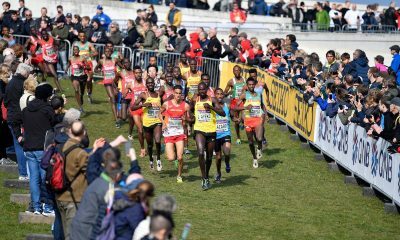 Charlotte won the trials at the Liverpool Cross Challenge event last month after overcoming an ankle injury, which put her out of the European Athletics Championships in Berlin in the summer. Kate Avery was fifth at the trials, and has herself made a thrilling return to form following a long period on the competitive sidelines, as has Jess Piasecki. Acknowledging her Tilburg team mates have all fought their own battles to make the GB squad, she adds: “Many members of the team are blazing inspirational comeback trails themselves! “Therefore I’d imagine I’m not the only one who will be cherishing this opportunity all the more because of the journey it’s been to arrive here. 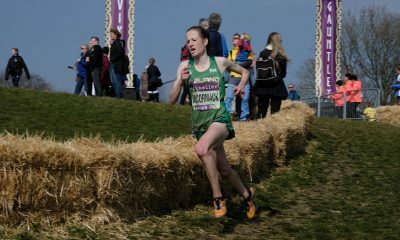 The 9:14 3k athlete – who ran her PB to finish fourth at this year’s Antrim International – is also a talented writer. Alas, she says that, because her poetry writing goes hand in hand with her running, when injury struck she was also hit with writer’s block. Inspired to read instead of write, Ockenden used her time out to build a network of creative athletes, with whom she hopes to perform with and publish works alongside in 2019. She did, however, write one poem while she was injured, ‘as motivation to stay patient’. Below is an example of Verity’s poetic talent, some more of which has been published in a collection of works entitled ‘We Run Through The Dark Together: A Mental Health Anthology’.